STEEM is an upcoming and explosive altcoin. Made to incentivize users to use the social media platform steemit, it’s the first altcoin that you can get without mining or buying. Steemit rewards it’s users with STEEM for creating content, commenting, and up-voting. But STEEM is not like other altcoins. When you participate on steemit you earn some Steem Dollars and Steem Power units. 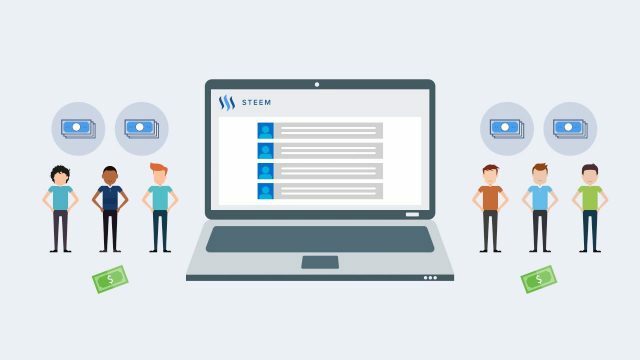 Steem Dollars can be exchanged for STEEM at the current market price, or kept for 10% percent interest. Steem power units are locked for 2 years, and then unlocked for STEEM. So how does STEEM get its value? Well STEEM gets its values like Bitcoin and all other cryptocurrencies via supply and demand. 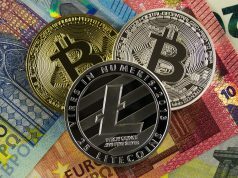 Unlike fiat currencies, cryptocurrency has no government backup. 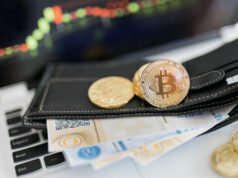 So, the more a cryptocurrency is used, the more valuable it is. Take Bitcoin as an example. Before it had any recognition, Bitcoin was trading for under a dollar. Today, it’s trading for over $600. This is due to the huge public recognition it has received. As is with all cryptocurrencies, STEEM will eventually either die or succeed based on what the public thinks of it. How much is STEEM worth right now? Will it’s price increase? Right now STEEM is currently valued at $3.30 per STEEM and the total supply out there right now (Not including Steem Dollars or Steem Power) is 108,971,774 STEEM. As I mentioned in the previous section, STEEM’s value will ultimately be decided by public recognition. STEEM surged up by a 2,000% price increase between July 8th and July 15th, going from 25 cents a coin to 5 dollars a coin. The hype has cooled off a bit and and STEEM is down more than 30% from its peak 5 dollar mark. Investing in STEEM is still a relatively risky play due to its low price just a few weeks ago. At this point, STEEM is an extremely unpredictable cryptocurrency that can either grow to challenge Bitcoin as the most valuable cryptocurrency (although it’s far away from that right now) or it can die like hundreds of coins before it. How does the STEEM mining system work? The STEEM blockchain runs on a proof of work system like Bitcoin. In proof of work systems, miners must try different hashes until they find the correct one to complete the block. Unlike Bitcoin through, the resources needed to mine STEEM is low enough that anyone with a decent computer can do it at home. However, this system is still very hard to hack into as the resources it would take is nearly infinite. Mining pays out 1% of the market cap of STEEM every year. Any STEEM earned through mining is payed out in 104 equal payments over 2 years (once a week). STEEM is an innovative, new, and exciting new cryptocurrency that has taken the market by storm. It grew from a relatively unknown quantity to a leading cryptocurrency in less than a week. In fact, its growth rivals that of Bitcoin’s in its early days. 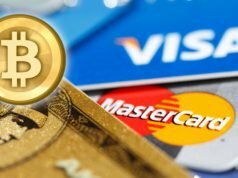 STEEM is one of the valuable coin behind Bitcoin and Ethereum. With its explosiveness and exciting features, this altcoin is definitely one to keep an eye on and maybe even invest in!